Adopted on June 11th, 1960 as the state flag, it's influences spring from what this website calls 'a synthesis of libertarian ideals' which seems pretty close to the mark. The colors recall the 1798 Revolt of the Alfaiates- which was a slave rebellion that engulfed the region which was separatist and looking to free slaves and all the other classes that were oppressed or discriminated by the colonial society in the state. 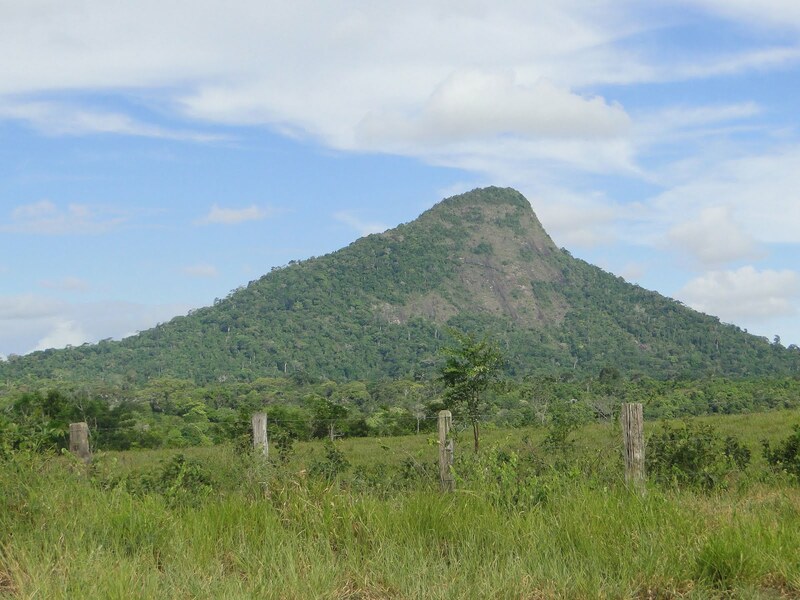 The triangle recalls another great revolt from the decade prior- the Inconfidencia Mineria of 1789. That conspiracy seems far less radical and far more elitist in many ways that the Revolt of Alfaiates- and at least- from what I can glean from the wiki-page, it seemed to be a lot more incoherent that it's northeastern counterpart of the next decade. Some people were monarchists, others Republicans, others wanted abolition of slavery, some didn't... but it's also the conspiracy that you probably hear the most about if you're looking at the history of Brazil from an Anglo/North American perspective. The overall structure of the flag might be looking familiar to a lot of Americans- and there's a reason for that- the red and white stripes and blue canton were taken from the American flag- since our own Revolution of 1776 had a major impact on the politics of the region as well. This is an interesting flag... in general I think the states of Brazil are probably better flags than say, the state of the United States- but looking all of them, the red-white-blue color combination seems pretty unique- with only Amazonas and Para using just those same colors. 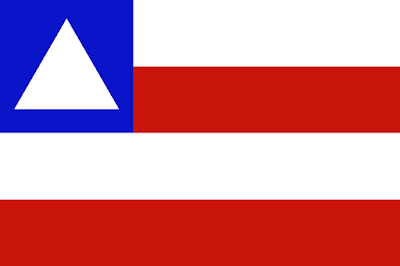 The American influence of canton with star and alternating stripes of color is more commonplace- with Goias, Maranhao, Piaui, Sergipe and Sao Paulo all employing a similar design. So, Happy Discovery Day, Brazil! And remember, until next time keep your flags flying- FREAK or otherwise!